Certainly, each of us has felt the urge to take a risk at least once in our lifetime. Sometimes we do not know if what we are risking is worth it compared with the possible win, but life sometimes forces you to take the risk regardless. Thus, the saying: "No risk, no reward". Whether we are talking about poker, black jack, roulette, sports betting, casino or online, gambling addiction has significant repercussions on your life as well as on your relationships with the ones around you. But what is gambling addiction? 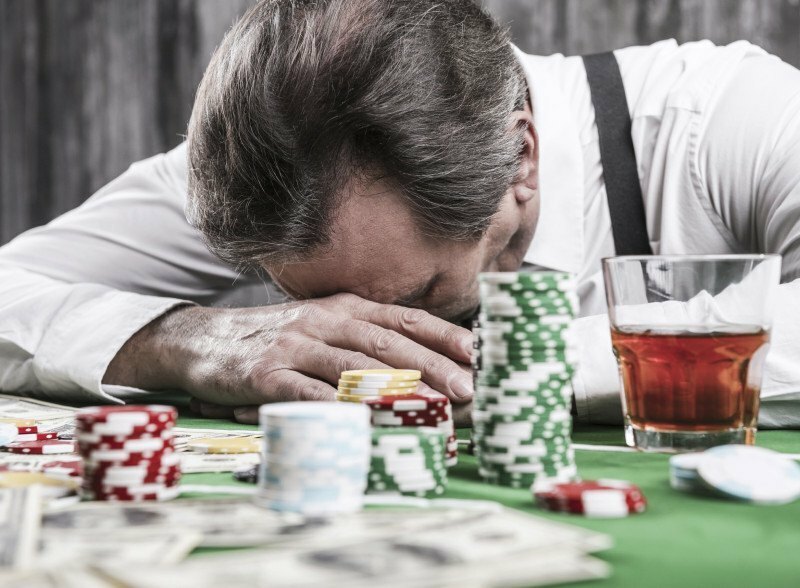 Gambling addiction or impulse-control disorder is characterized by repeated failures to resist the impulse to play, despite the severe negative consequences to your personal or professional life. 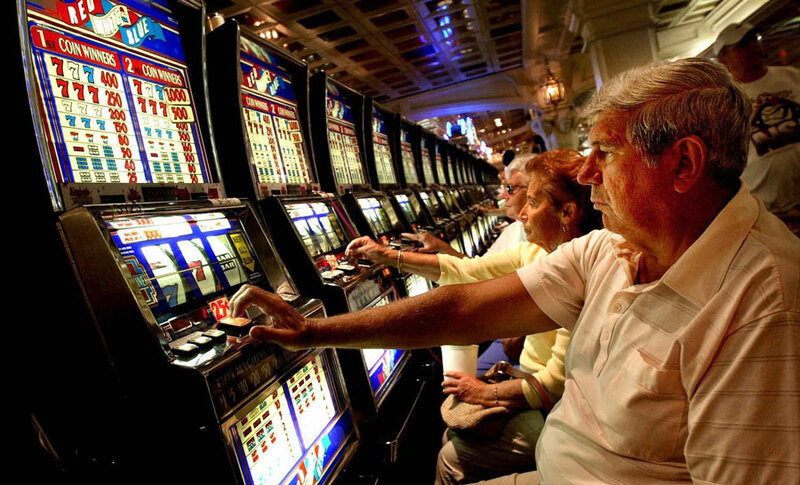 Most often, in addition to gambling people also suffer from substance-related disorders, however some of the players develop addictions easier than others. In addiction triggering the genetic factors and specific environmental factors are relevant in equal proportions. When you suffer from a gambling addiction, even if at some level you know the odds are against you and you cannot afford to lose, you just cannot stop playing. Pathological gambling is a much more common affection than you’d think, and that's because there are few who see it as a disease. However, families in which at least one member suffers from this impulse-control disorder, know for certain that pathological gambling severely affects not only the life of the addicted person but also the lives of those around him. How do we recognize a gambling addict? Every time he is either happy or sad he goes playing. Ge gets everything he needs from the game. He always has the impression that he will win and will not stop playing even when he realizes that his chances are against him. He spends an excessive amount of time and money on gambling that negatively affects his life and his family, unlike the professional player who is financially successful because of his skills. As a rule, an addicted player cannot refrain from playing for more than a week. He has endangered or lost an important relationship, job, or educational or career opportunity due to gambling. He requires increasing amounts of money to get the desired excitement. After losing money to the game, he returns the next day trying to recover his loses. 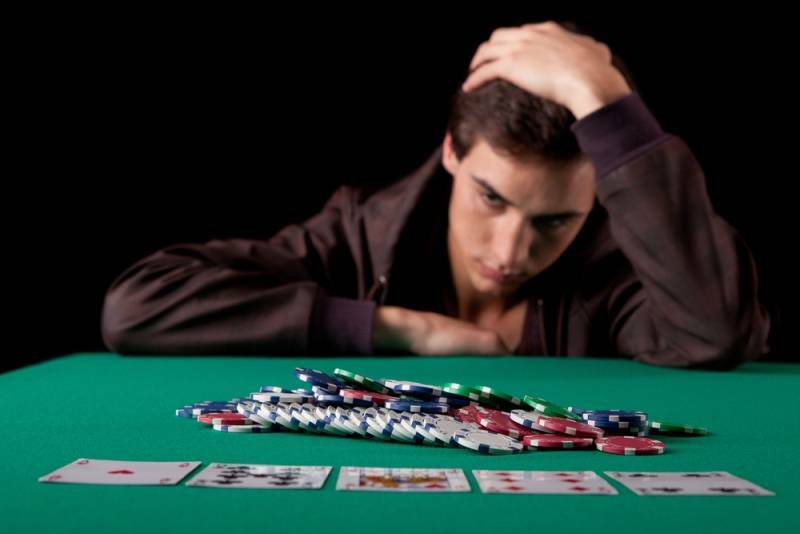 Craving from pathological gambling plays an important role in the development of addiction that can precipitate relapse. How do we recognize craving in this pathology? Craving is an intense and irresistible need to gamble that is accompanied by a feeling of restlessness or irritability when trying to reduce or cease playing. It is a sign of addiction, and when it is strong enough, it becomes quite difficult to fight against it. So, is there a treatment for this? The treatment of psychological dependence is very similar to the treatment of substance abuse. This requires, simply put, the development of techniques and measures to cope with the craving to play. Many people believe that a successful treatment leads to the disappearance of appetite. But this isn’t quite true. Treatment involves arming the patient with the resources needed to resist when appetite arises again. Like in a war, the enemy will not just disappear because we wish it to. We need to fight him and defeat him. Debt management is a very important component of the gambling addiction treatment, as many players rationalize the continuation of the game by wanting to earn money to pay off debts incurred over time losing at the said game. This is a spiral that increases debt, increases the severity of addiction, and destabilizes the personal life. Finance Management refers to creating a system whereby a person with a pathological gambling problem will not have access to money, either cash or card, bank account, etc. In the early stages of treatment, having access to money is, for a player, a situation similar to a heroin addict who has a drug bag in his pocket. The pressure to use it is too high to be able to withstand. Addiction is a self-control problem or fracture if you will. Therefore, it requires a gypsum, a rigid support from outside. This support can come in different forms, negotiated with those involved. For example, the salary can be put on a card where the person has no access and he receives only small sums of money every day (and any large expenses can be monitored by asking for receipts) or someone else can take over expenses completely. Over time, personal finances control can be relinquished back to the addict as he proves he is improving. In conclusion, the treatment is complex, can also involve therapy sessions, and is often accompanied by medication. We can also talk about hospital admissions, if associated with other disorders (depressive disorders, affective disorders, other substance-induced disorders). For most people who have this addiction, psychotherapy should be enough though. It is a medium to long duration treatment. In most cases, just a few months of treatment will not solve these kinds of problems. 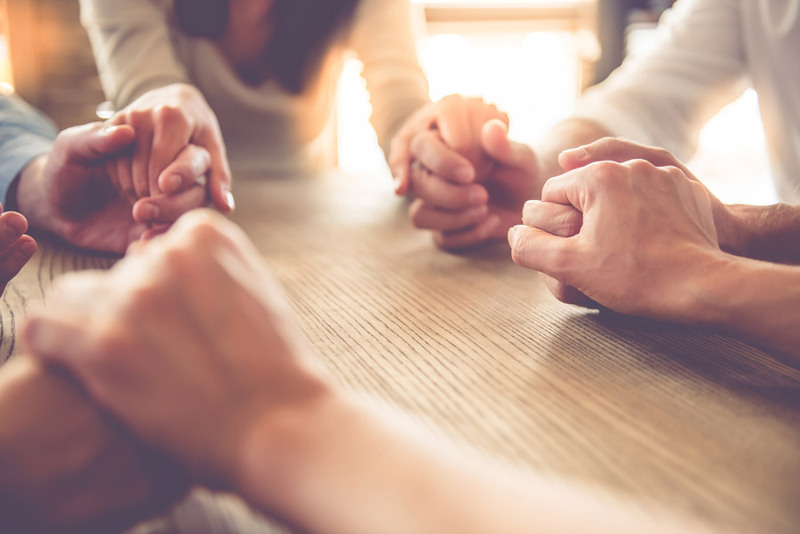 Recovery is a process that involves change and progressive improvement, requiring the addict to try and lead a well-balanced life in the absence of the need for gambling. Tips from a former gambling addict! Philip Mawer, a former gambling addict, without any specialist training, has proposed a gambling addiction treatment model, called Gamblers Allowed. He also wrote a book about this subject, called “Overcoming Gambling”. Accept the responsibility of your own healing. From his point of view, there is no cure when you remain anonymous because the change involves the unconditional support of those around you. Mawer believes that regardless of how you tackle addiction, you are the only one who can make the decision to give up gambling. The most important step in overcoming gambling addiction is to realize that you have a problem. You will need a lot of courage and determination to recognize this, especially when you need to acknowledge the fact that you have lost a lot of money and destroyed your relationships with others. Do not despair and ask for help without worrying about rejection! There are hundreds of thousands of people who were just like you and who, by receiving help, managed to get rid of this scourge. Just remember that the most important thing is to find resources in you to save yourself. There should be no shame in asking for help from others or going to a specialist. Gambling addiction can destroy your life as well as your loved ones!